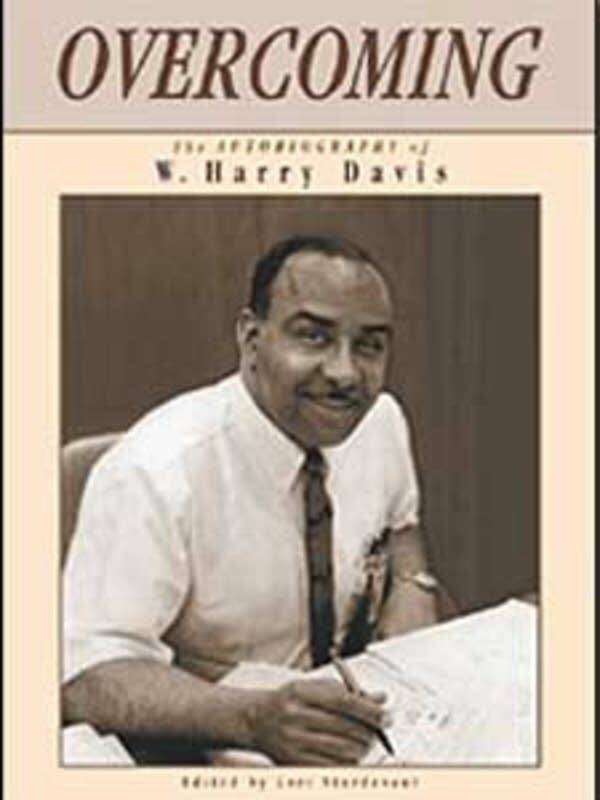 In 1942, Harry Davis started his career at ONAN Corp., where he went on to become one of the first black executives in the Twin Cities. Two years later, while still working at his day job, he began coaching amateur boxing. His success earned him a spot on the U.S. Olympic boxing committee. But there was much more to come in Harry Davis's life. 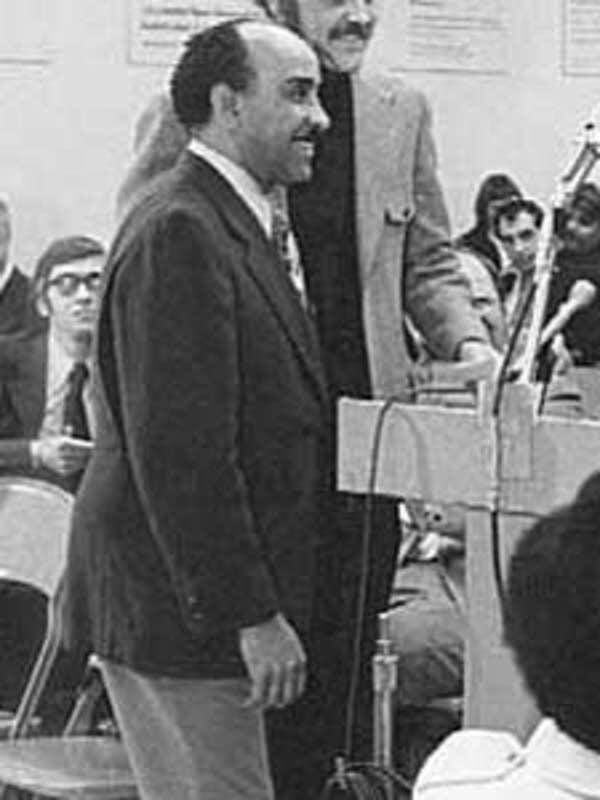 During the racially turbulent 1960s, Davis helped found the Minneapolis Urban Coalition, a nonprofit advocacy organization for communities of color. 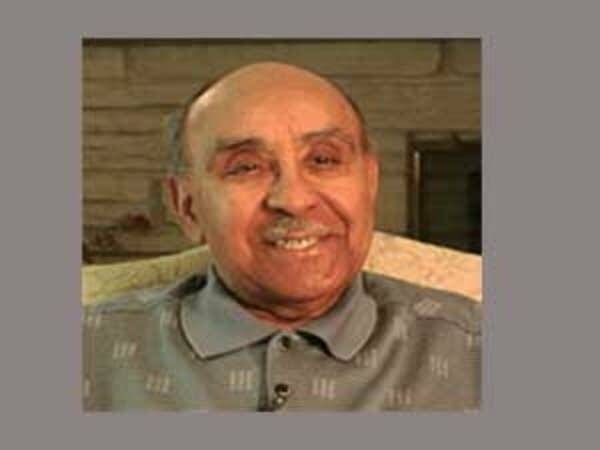 He also served more than 20 years on the Minneapolis school board during the height of desegregation. And he became the city's first black mayoral candidate in 1971. In 2002, Davis published his autobiography, "Overcoming," which won a Minnesota Book Award. Harry Davis accomplished many things. So many in fact, that it's hard to sum up his life. "Harry has been involved for so long, in so many aspects of community growth and advancement, that it's difficult to call him one thing or to pigeonhole him one way," says John Wright, who teaches African-American Studies at the University of Minnesota. Wright says Davis was able to accomplish so much, because he was that rare breed of person who smiled in the face of adversity. "He always had a smile, you know, a warm personal way of dealing with both his allies and his antagonists," Wright says. "He and his wife have really been -- in the truest and most traditional sense -- pillars in the African-American community." Davis learned how to make the most of his circumstances as a young child. He grew up in a poor, segregated neighborhood in north Minneapolis. But Davis found opportunities at the nearby Phyllis Wheatley Community Center. 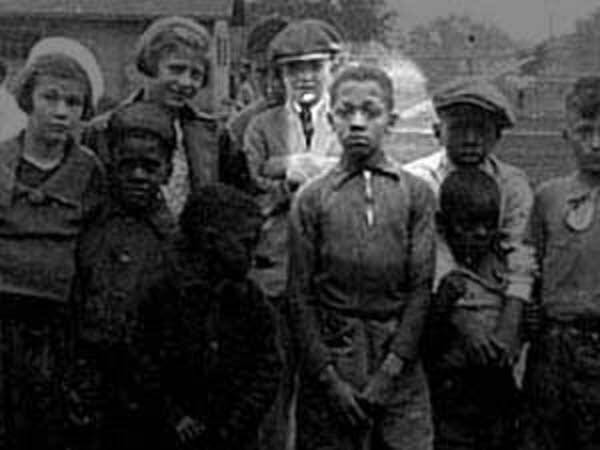 That's where Gertrude Brown, the head of the center, introduced the neighborhood kids to jazz drummer Chick Webb, and musical newcomers Duke Ellington and Count Basie. Here's Davis from an interview recorded in 2002. "They were almost as young as we were. But they would stay there at Phyllis Wheatley while they were playing at the Orpheum Theater and we'd hear them rehearse. And then sometimes they'd even play and we teenagers we'd get up and dance," Davis said at the time. The rehearsal sessions gave the kids hope. But Davis says the staff at Phyllis Wheatley knew they needed more than hope. So they also taught the children manners, they gave them responsibilities. And perhaps the greatest gift to a budding young leader like Davis -- they taught him Robert's Rules of Order. "It was something to keep our mind off of what we were living in," said Davis. "The vice and crime, you know, the alcohol and the gangsters and the racketeers and the pimps and the prostitutes. We had a chance to get away from that." Davis used those skills honed at Phyllis Wheatley and on the streets in his professional life. They always seemed to propel him into leadership roles, no matter what he was pursuing at the time. But nothing prepared Davis for what he would encounter when he entered the race to become mayor of Minneapolis in 1971. On the heels of the racially divided 1960s, it was clear that some city residents weren't ready for a black mayor. He and his wife have really been -- in the truest and most traditional sense -- pillars in the African-American community. "Our house was observed by uniformed police officers 24 hours a day, our phones were tapped by the FBI because of phone calls, our mail was gone through because of hate mail. My wife endured calls that threatened her life and my life and our children's life, just because I wanted to be mayor," said Davis. During that time, Davis traveled with a bodyguard. But his son, Harry Davis Jr., who was a young adult at the time, says his father never became bitter. "We look back at that time as a positive, not a negative, because of all the negative things that happened to him, the positive things that he brought about, outweighed the negativity," says the younger Davis. When asked to name his father's greatest accomplishment, Harry Davis Jr. doesn't talk about his father's political career, his civic leadership or his business success. He talks about polio. "He had polio at 3 years old, and he was crippled from the waist down until he was 5. And he learned how to walk again and got physical therapy through Sister Kenny. So I would say any young child who overcame those obstacles and becomes the man he did, was a major, major accomplishment," says Harry Davis Jr. of his father. In the end, Harry Davis Sr. died of another disease that he first battled many years ago. He had been in remission from Hodgkins disease for 20 years. But last year the cancer reappeared. Davis' wife of 61 years, Charlotte, died in 2003. They are survived by four children. Davis' funeral will be held a week from Saturday at Hennepin Ave. United Methodist Church in Minneapolis.